Story by: Allison Matthews, MSU OPA. Photos by Russ Houston. STARKVILLE, Miss.—A Mississippi State senior is happy to be a help to freshmen trying to learn their way around campus with a unique resource. Terence Williams, an electrical engineering major from Oakland, said he hopes both freshmen and other campus visitors alike will enjoy using “Bully Walk,” an app he recently developed. 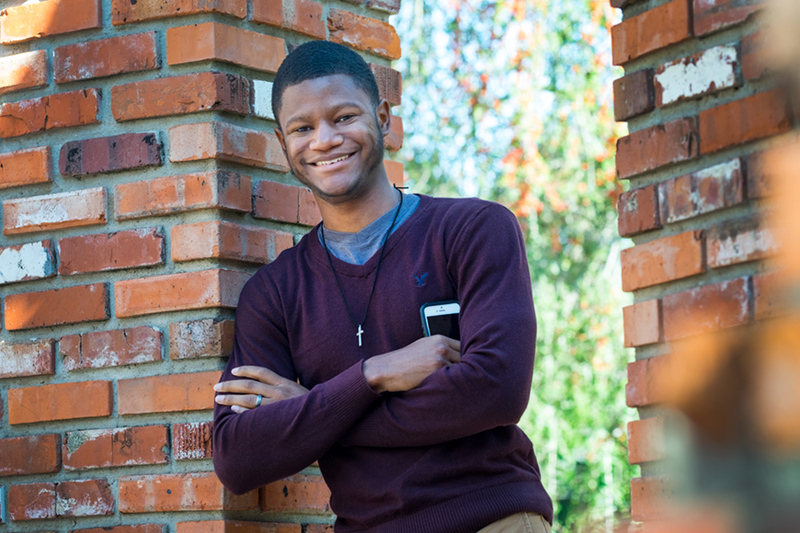 As a freshman, Williams signed up for a First Year Experience class to learn programming for iPhone. He soaked up the information and hasn’t stopped making apps since. Bully Walk, available for download in Apple’s App Store, offers an easy-to-use campus map, which can help users find locations and chart their paths around campus, he said. Now, as an upperclassman, Williams takes pride in being able to offer something to others as they learn about the campus where he has thrived during his own time as an MSU Bulldog. “It’s something I wish I had in my first years around campus,” he said of the app. Williams said he is continuing to incorporate new features into the app. Apple selected Williams to receive one of 350 scholarships to attend this year’s Worldwide Developer Conference in San Francisco.  Judges at MSU’s College of Business Entrepreneurship Week were so impressed that they awarded Williams second place in the growth startup competition and he received a $1,250 prize. Bully Walk also picked up the People’s Choice award during E-Week competition. Williams said he has been inspired by the entrepreneurial culture on campus. In addition to continuing to develop more apps, he recently launched his own company, Nobility Tech. “I just love creating something from the start and seeing it work on your phone when it’s finished. You can share it with the world, and it’s a great feeling,” he said.